Elizabeth Ann was orphaned at an early age and raised by her maiden aunts in the busy city. But suddenly illness forces the aunts to send her to other relatives: the Putnams, who live in the country on a farm. Elizabeth Ann learns all about the farm and making butter and applesauce and dearly loves the the life there. Then, one of the aunts comes back and wants to take her back to the city. Such a dilemma! Loved by kids, mom, and dad! Precocious, curious, and full of creative energy, Rebecca isn't quite ready to be tamed yet. The prim and demanding Aunt Miranda has her hands full. 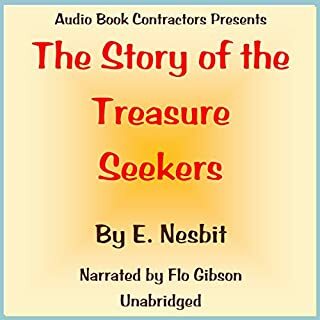 But soon, Rebecca's irrepressible spirit and bright intelligence win the hearts of all in Riverboro, including her rigid aunt...and she even manages to become a fine young lady in the process. The unconventional and charismatic Rebecca, a wholly new kind of girl character when she was first introduced in 1903, has since become one of the most beloved characters in children's literature. It has been fifty years since I read the covers off this book along with those of Mark Twain and other such. I think I enjoyed it more this time than my first read. How well the author deals with life issues and the death of love ones. She takes everything head on and her good natured leading lady takes the world as she finds it. It reminds me of Anne of Green Gables only with a gritty flavor. 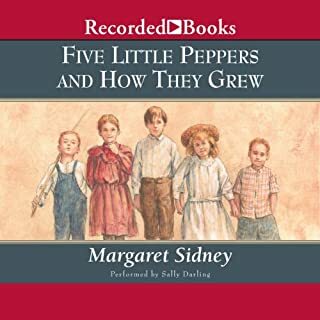 As a little girl I remember Shirley Temple's version of this book. Nothing is ever better than the book itself and this book was wonderful! 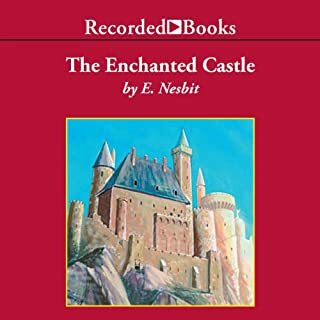 I loved the narrator's different voices and accents. The book came alive for me!12! A cute story that was a pleasant change from some of the heavier novels that I have been reading lately. A refreshing change of pace. Period piece that shows a young girl growing up. Very straightforward, and you get what you'd expect. What made the experience of listening to Rebecca of Sunnybrook Farm the most enjoyable? What was one of the most memorable moments of Rebecca of Sunnybrook Farm? I think a lightness and at the same time a kind of straight-forward quality. No gushing here, no sentimentalizing. Just perfect! wonderful book, deserves to be better known and widely loved. Probably could use a new movie version to re-spark people's interest. 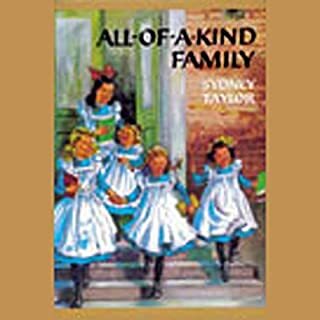 It's in the same class as great classics like Anne of Green Gables, Pollyana, Heidi, The House on the Prairie series, Little Women. Charming, funny, light, sweet and old fashioned in the best way-- a glimpse into another time, yet feels wonderfully modern, too. Combine Anne Shirley and Pollyanna and you have adorable Rebecca. Loved the story, the reader and the great vocabulary! No idea why I didn't like it as a kid! Loved the story. 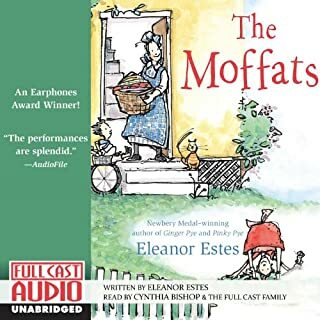 Loved the narrator! Her voice was absolutely perfect for the location and time of this story. This book was a story of girl that I was to read for a book club. It was in perfect form of words and I love the way the author wrote it. Please read it and enjoy!!!! There's a brook, but not a common brook. 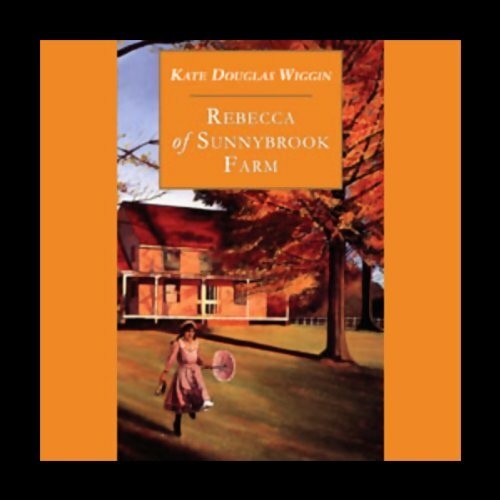 Would you listen to Rebecca of Sunnybrook Farm again? Why? Well of course, it's a wonderful period piece. Another factor is that it is a book and Rebecca a character that have been influential in so many lives. Seriously? Rebecca of course, not that aunt Jane, Mr Aladdin , Mr and Mrs Cobb on and on down to the simple See Saw Simpson weren't wonderfully drawn and engaging characters. I think my favorite scene was when she first meet Mr Adam Ladd ( Mr Aladdin) , falling off the porch. The scene with the borrowed baby and the conversation between Aunt Jane and Rebecca . 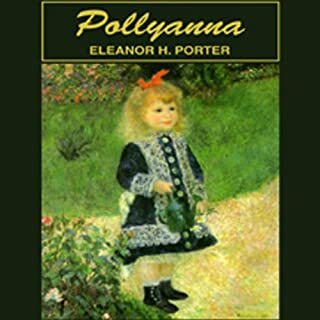 This story is definitely a should read, along with the Anne of Green Gables ( Avonlee, Island) and possibly the first Pollyanna. It's been a very long time since I first met Miss Rebecca and I have enjoyed making her acquaintance all over again. A great plot and wonderful characters. More action than description when compared to L M Montgommery's Anne books. A pleasant narration.